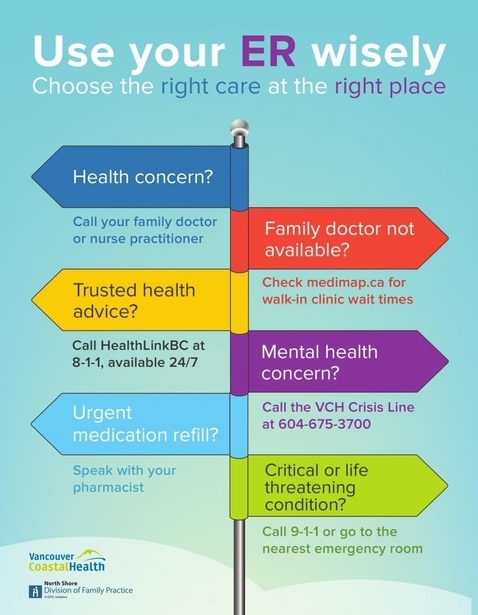 Divisions of Family Practice are an innovation in health care in BC, designed to support and advocate for family physicians, increase primary health care capacity and improve patient health outcomes. The North Shore Division is a non-profit society whose members are family physicians on the North Shore. Watch this video to see why physicians love the North Shore! Become a member of the North Shore Division of Family Practice.